An officer ordered Gates to identify himself, and he refused, according to the report. Gates began calling the officer a racist and said repeatedly, "This is what happens to black men in America." 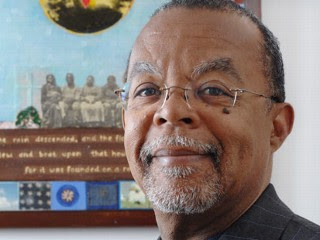 Police responding to a call about "two black males" breaking into a home near Harvard University ended up arresting the man who lives there — Henry Louis Gates Jr., the nation's pre-eminent black scholar. Gates had forced his way through the front door because it was jammed, his lawyer said. Colleagues call the arrest last Thursday afternoon a clear case of racial profiling. Cambridge police say they responded to the well-maintained two-story home after a woman reported seeing "two black males with backpacks on the porch," with one "wedging his shoulder into the door as if he was trying to force entry." By the time police arrived, Gates was already inside. Police say he refused to come outside to speak with an officer, who told him he was investigating a report of a break-in. "Why, because I'm a black man in America?" Gates said, according to a police report written by Sgt. James Crowley. The Cambridge police refused to comment on the arrest Monday (yesterday). Tomorrow night's showing of Black in America 2 on CNN might need to be edited to include this incident. 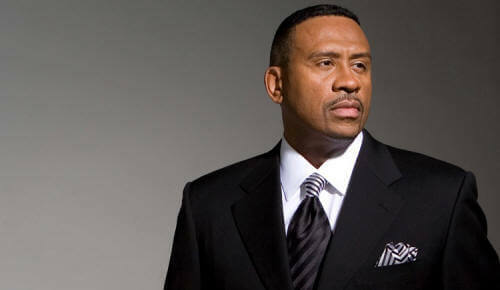 Henry Louis Gates Jr. is the director of the W. E. B. Du Bois Institute for African and African American Research at Harvard University and is the editor-in-chief of the Washington Post's African American news website The Root. 2. We find it fascinating that the versions of two members of society, who most would ordinarily view as responsible and honest citizens (this obviously does not include politicians), would vary so dramatically from a factual point of view. 3. Finally, considering that the reading and viewing public were not present at the scene (and thus have no first hand knowledge), and that there is no video tape to our knowledge of the sequence of events and what was said, how so many have formed conclusions, and made assumptions, about who did what and who was wrong. There are some things which Professor Gates might have considered upon the arrival of the police, no matter how incensed he may have been.